Sounds great, doesn’t it? It is scheduled to rain for the next five days where I am. I started thinking about what blanket I wanted to snuggle under, what book I wanted to read, and what I wanted to sip. When I went in search of a recipe for hot cocoa and what I found was even better. Check out all of these ways to enjoy cocoa–by thinking outside the mug. This is how I feel right now (wait–AFTER the ad). For the last few weeks, ever since I started to think cozy thoughts about an Unhurried Christmas, something strange happened–every single thing sped up. It was like a flurry of hurry. IT was not cozy. Until today. Today I finished a project, took an important test (and passed it–hooray!) and as the pressure and responsibilities lifted, I started to SING! And now I feel like the clip says, I am out of the woods, I am out of the dark, I am out of the night. I am ready to step into the (Christmas) light! This weekend I will share a special recipe, preparation for a Christmas tradition and of course, some quiet moments reflecting on the season and all that it means to slow down and enjoy it! Join me for the sleigh ride! Sing along! Hunting and Gathering Through the First Week of the Year! I just finished a really good book. I was drawn in by the worn pastels on the cover when I found it at a used book sale last summer. It sat next to my bed for months before I started it–but once I did I didn’t want to put it down. I dragged it with me through all of our Christmas travel. I fell asleep reading it. It is one of those books that leaves you wondering how the characters are doing long after the book is done. In short, it was a great way to kick off reading in 2014. 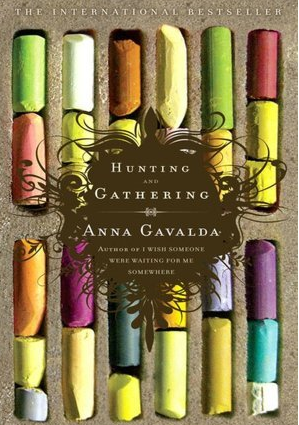 Hunting and Gathering by Anna Gavalda is my first book of the new year. Its the story of three unlikely roommates who find one another and shape a life in a gigantic apartment in the shadow of the Eiffel Tower. One of the room mates, Camille is an artist sort of in recovery. This is the story of her finding her way and a family being formed. The story is smart and involved. This is not a very light read but it is a great way to get lost on a cold afternoon. The story is infused with good humor, tidbits of art and world history, and food. I couldn’t get enough. It made me think of these moments in Paris with my best friend. We took the Eurostar from London and we spent less than 24 hours there, but we packed a lot in (the joyful challenge of travel on a budget)! One of the characters in Hunting and Gathering works as a security guard in an art museum. She didn’t do it because she wanted to be a guard, she did it so she could see the art and sketch at work. That made me think of my trip to the Orsay Museum. 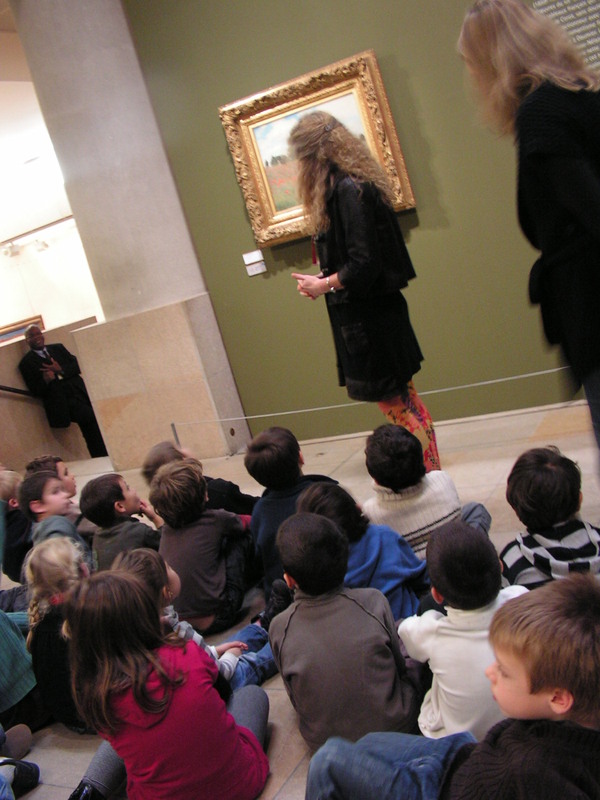 That day there was a group of school children taking a tour. The little French kids were adorable, but they weren’t what stood out. The tour guide was. She was in all black to her knees. Adults could have just seen that in the crowd, but the kids who spent time sitting cross-legged on the floor, saw her crazy, swirly, artistic tights. She got their attention. 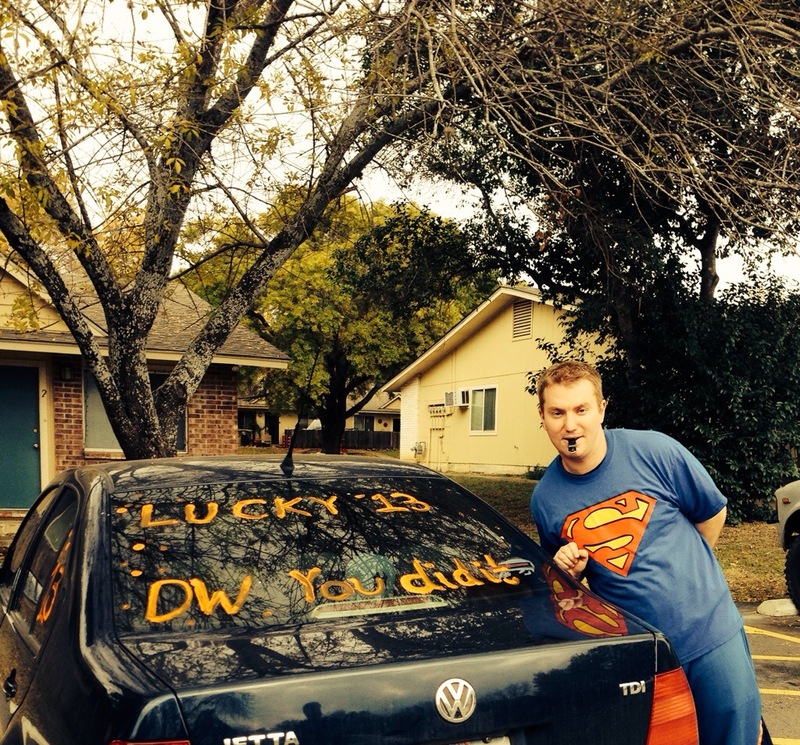 That is knowing your audience–and loving your job! The next thing this book made me think of is the Eiffel Tower–but of course! When Lola and I were in Paris years ago, we took a walk late at night (sleep is for leisure travelers). And as if we summoned it from all of the chick flick movies we had ever seen, there it was shining blue in the distance. We were giddy (I am sure the French loved that). We pulled out the berets my mom sent us for the trip and we proceeded to take a hundred pictures like these from every corner of the street we were on. Each photo has the Eiffel tower sticking out of the top or the side or some part of one of our heads. I am laughing now as I write about it. The characters in Hunting and Gathering are mostly Parisian and even they know they talk about the tower with a kind of reverence. Long walks are almost a character in the story. Reading with Paris in the background of the story made this even richer. I was disappointed that the book came to an end, but I soon learned that Gavalda is a contemporary French author–and she is still writing. All of her books in French and in English are available on Amazon, and here is the even better news–I found a PDF version. Click here if you want to read it too! Now. What should I read next? 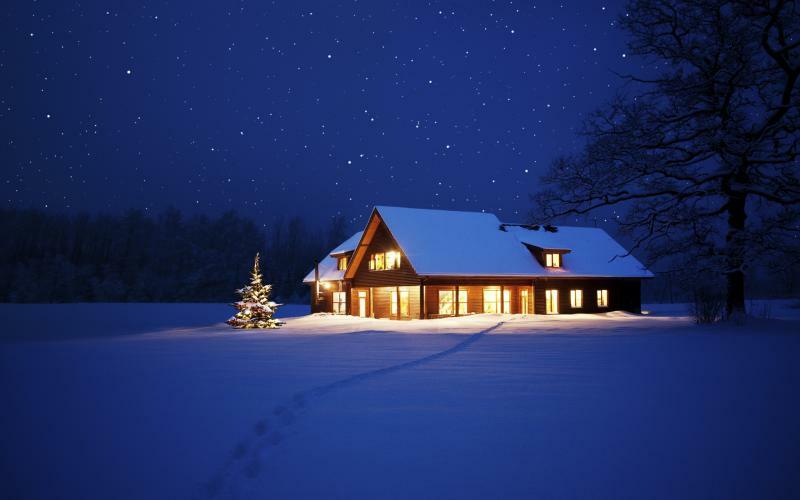 There is so much more to write about this Unhurried Christmas season. The last weeks haven’t been rushed, but they have been packed. Tonight is an exception. 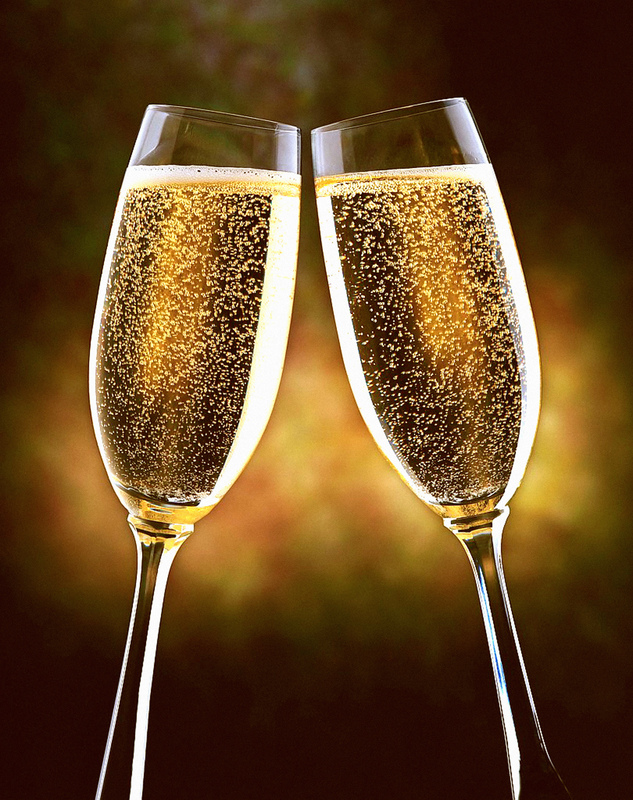 Wishing you fond memories of 2013 and a beautiful 2014.